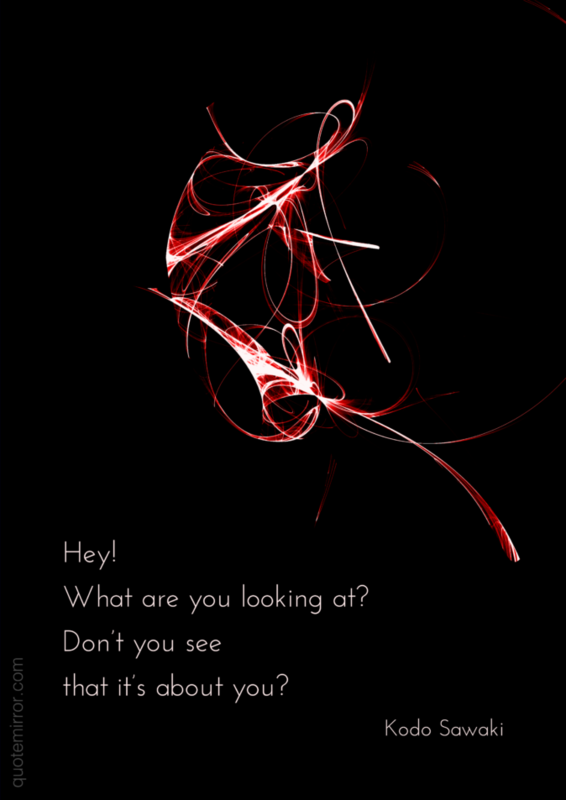 Don’t you see that it’s about you? Kodo Sawaki (June 16, 1880 - December 21, 1965) was a prominent Japanese Sōtō Zen teacher of the 20th century. 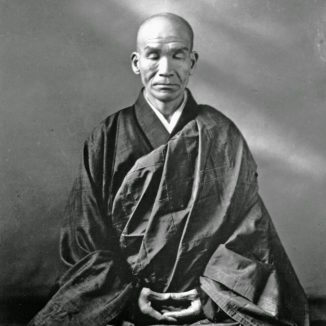 He is considered to be one of the most significant Zen priests of his time for bringing Zen practice into the lives of laypeople and popularizing the ancient tradition of sewing the kesa.